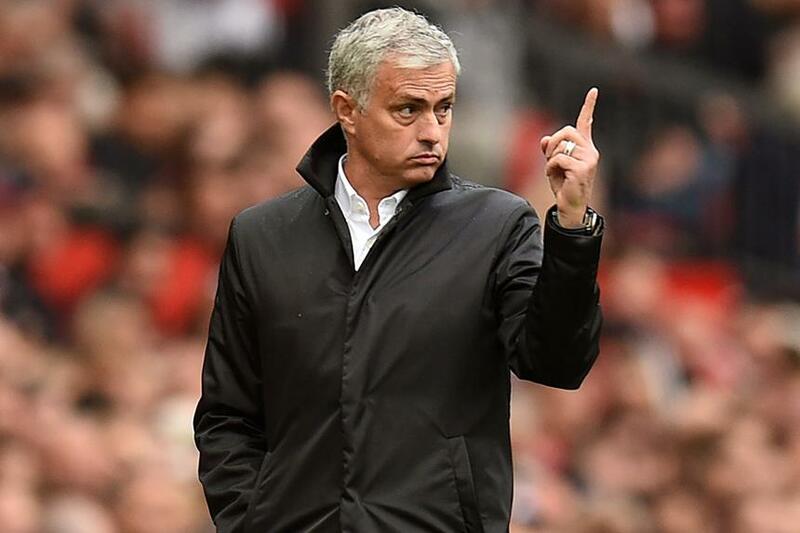 Jose Mourinho is on course to lead Manchester United to a Premier League record for the most clean sheets in a season, which he set himself with Chelsea in 2004/05. Mourinho's first Premier League title was completed with 25 shutouts from 38 matches, the most by any team in one campaign. Man Utd have kept six clean sheets in seven matches in 2017/18, meaning they are on course to eclipse the total of 25 if they sustain their current rate. But their rearguard will be tested on Saturday by a Liverpool team who have only failed to score in one of their last nine PL matches. Manchester City are not far behind Man Utd with five clean sheets this season, a rate that would also beat the Chelsea record. Huddersfield Town are further back with four clean sheets, but this puts them on course for a record to register the most shutouts by a club in their first PL season. The Terriers need another 12 clean sheets from the next 31 matches to beat the record of 15 held jointly by Fulham (2001/02) and Newcastle United (1994/95) in their maiden Premier League campaigns.